Eleven young technical theatre artists will receive Young Designers, Managers & Technicians (YDMT) Awards at USITT’s 58th Annual Conference & Stage Expo, March 15, 2018, at the Broward County Convention Center in Fort Lauderdale, Florida. YDMT winners receive free Conference registration to the four-day USITT Annual Conference & Stage Expo, March 14-17, plus cash prizes and an impressive addition to their resumes. Listed below are the winners. USITT, the United States Institute for Theatre Technology, is a national non-profit association for the live entertainment production industry. It provides hands-on learning, mentorship, and networking opportunities for emerging and working professionals in the backstage arts. 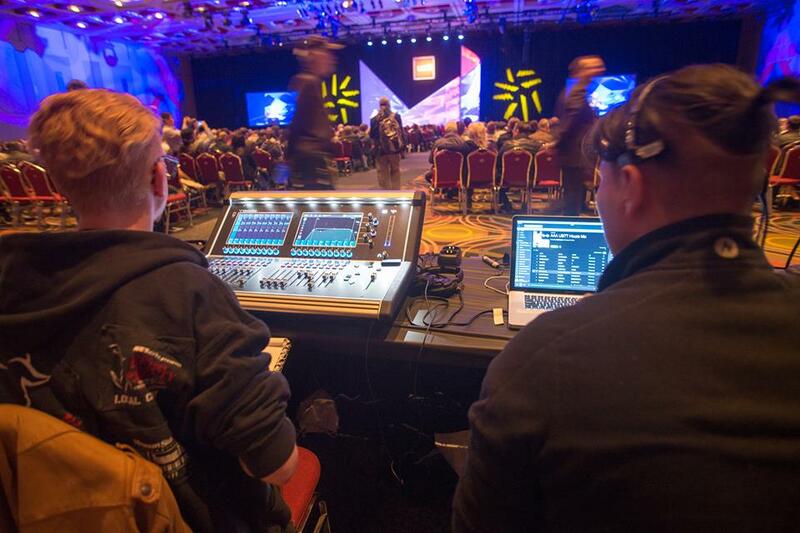 Its Annual Conference and Stage Expo is the only complete production event in North America, featuring over 250 training sessions and 280 exhibitors of the latest tools and resources for creating live entertainment. More information is available at usitt.org.